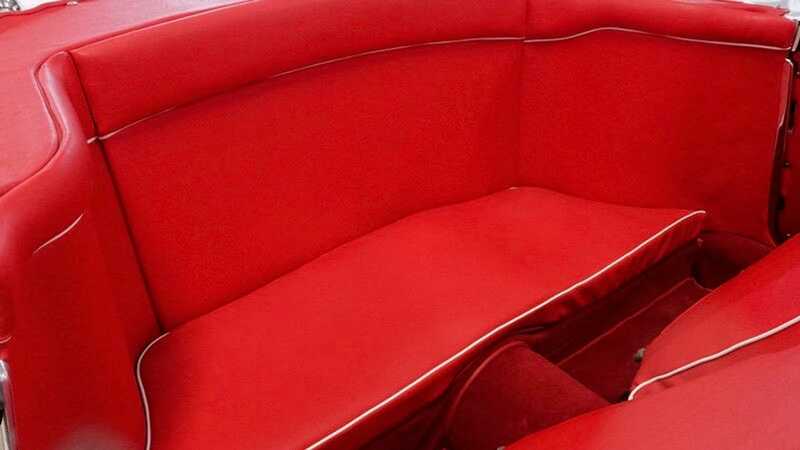 Sporting coachwork from Carrozzeria Touring, this handsome sports car has recently been restored. There is something quite intoxicating about the Alfa Romeo brand. Despite having a reputation for leaving their owners at the side of the road, we love them for their character and unmatched charm. 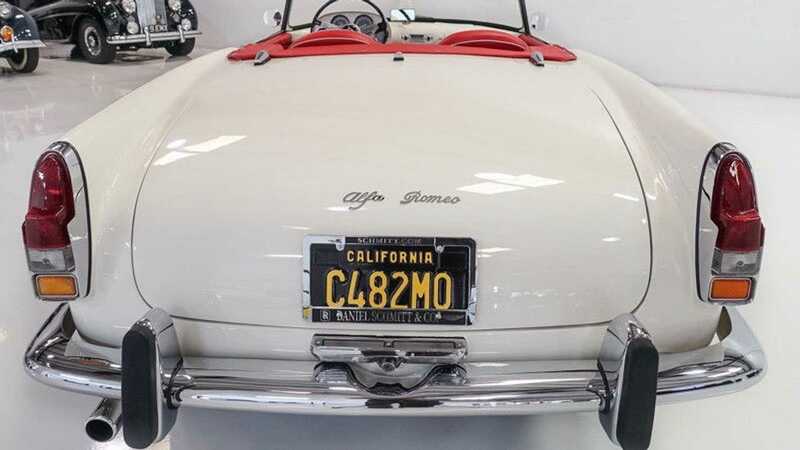 These often beautiful cars aren’t just automotive art for the eyes to enjoy, but the soul too. 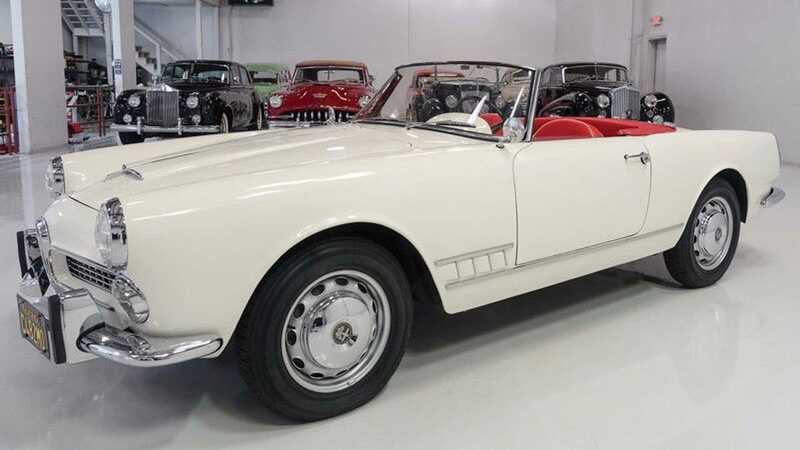 This totally restored 1959 Alfa Romeo 2000 Spider by Touring found on Ebay is a great example of the marque’s alluring machines. 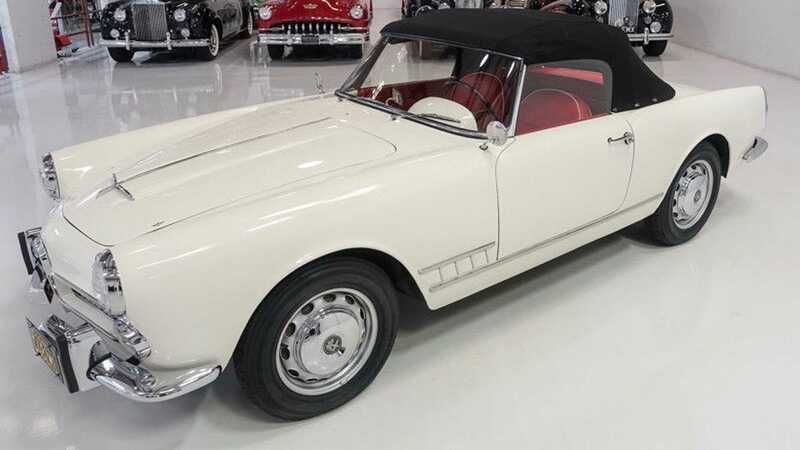 This beautiful little sports car features a body crafted by famed Italian design house Carrozzeria Touring. Finished in a brilliant white dubbed ‘Grigio Biacca’, it has benefited from a ‘no expense spared’ European restoration back in 2013. 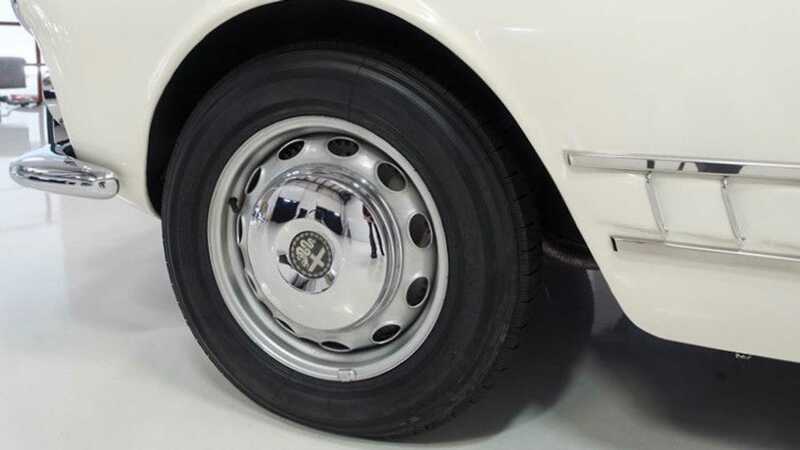 The result is a perfectly presented model, and what the description suggests is one of the ‘best restored examples’ on the market — looking at its pictures, we’re inclined to agree. 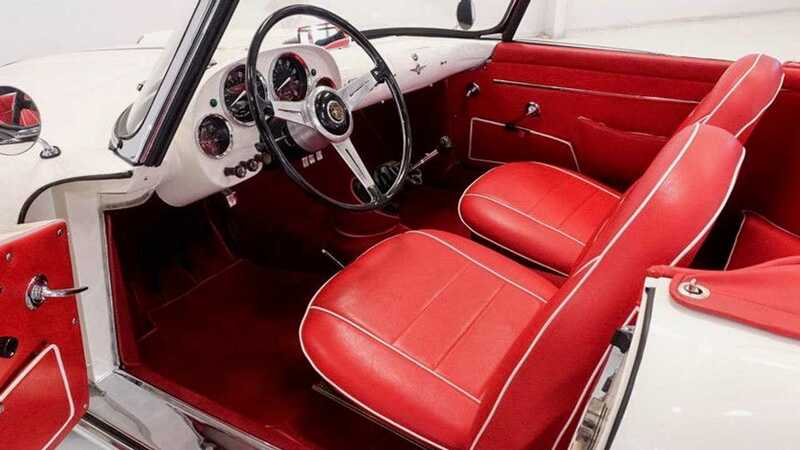 The white bodywork is contrasted by a fiery red leather interior, complete with white piping on the seats. 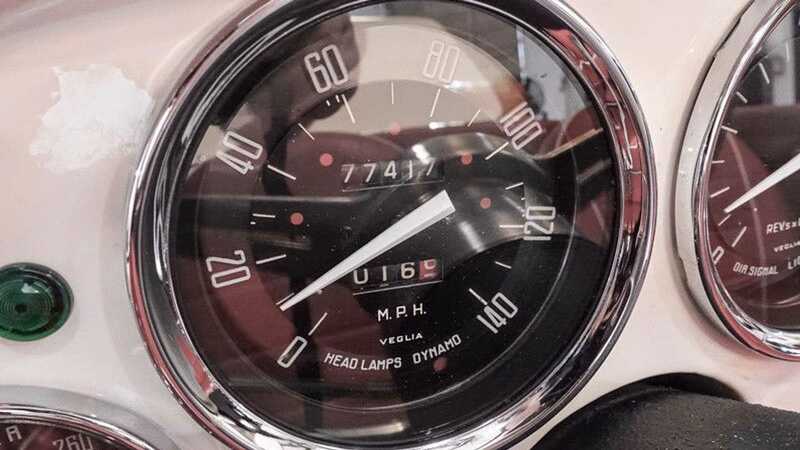 Intricate instrumentation peppers the body-colored dashboard to complete a simplistic yet stylish cabin. 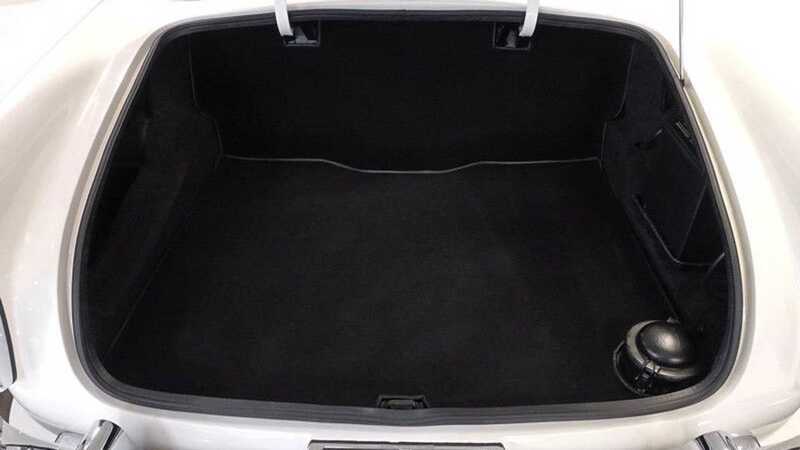 A jet black fabric roof provides shelter for occupants, while a surprisingly large boot makes this car a somewhat practical classic. 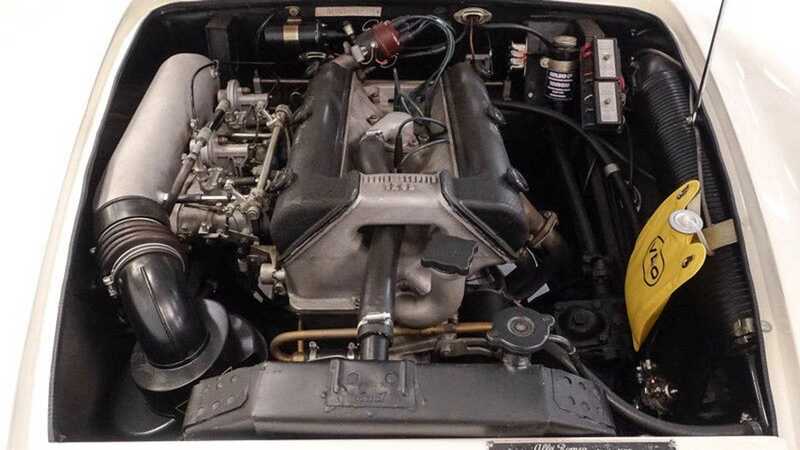 Under the hood resides a dual overhead cam 2.0-liter engine that produces 131-horsepower. A 5 -speed manual transmission sends that performance rearward, allowing for a top speed in excess of 100mph. Its lightweight construction should also make it pretty agile through the corners, too. 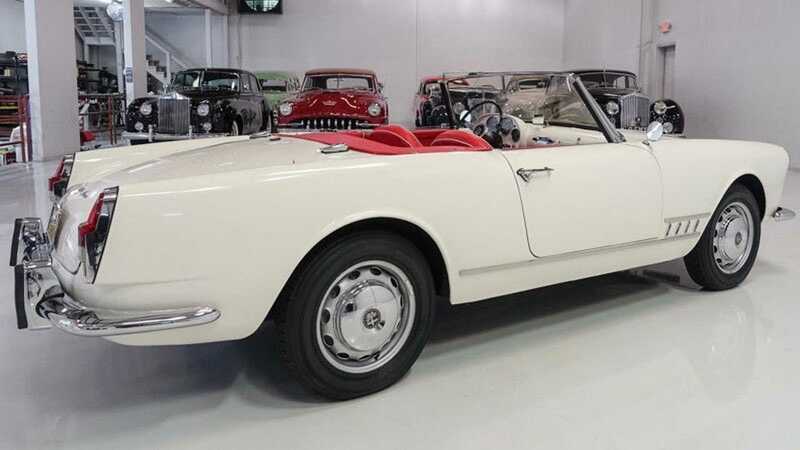 This 1959 Alfa Romeo 2000 Spider has covered just over 77,400 miles, and is one of only around 1000 ever built. 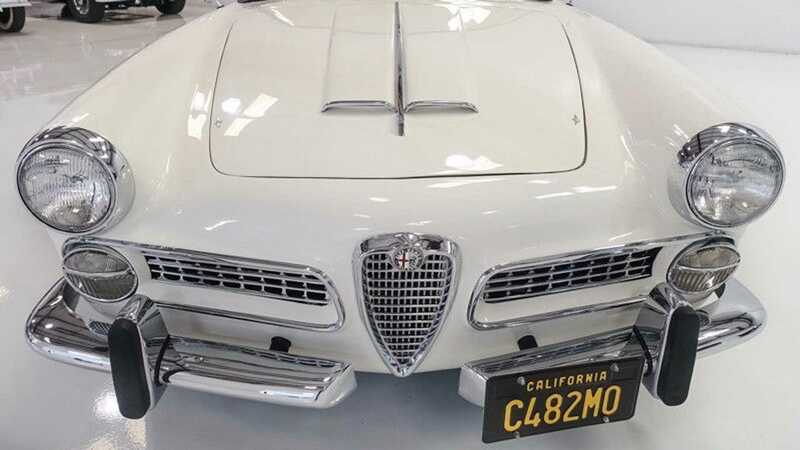 Its rarity and recently restored condition garners an opening bid of $142,000 however, you can snap this car up immediately for $149,000. 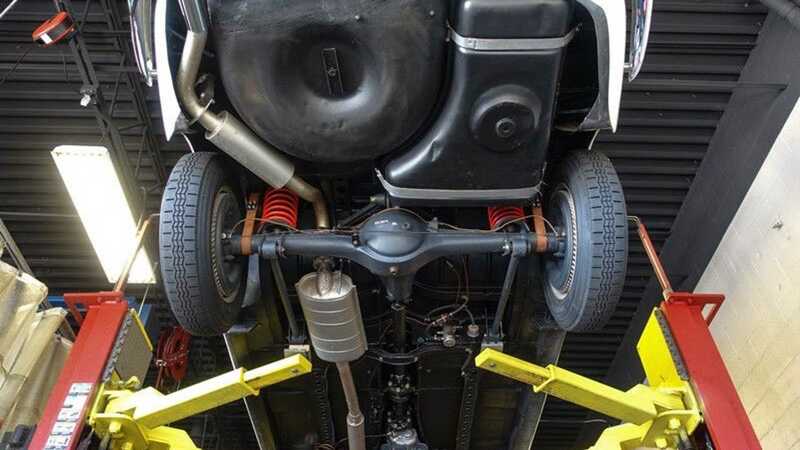 We can see why its previous owner kept this charming classic for so long. Will you become its next custodian?